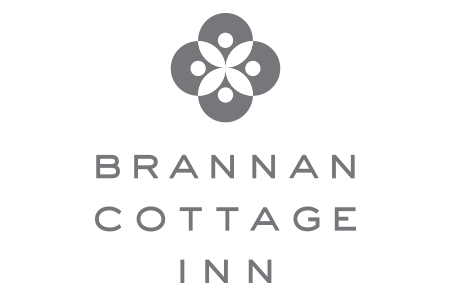 With our uniquely historic setting, perfect location minutes from downtown Calistoga, and innovative concierge services, Brannan Cottage Inn is ideal as a cozy home base for family and friends. This six room property can be reserved exclusively for your private group of 6-12 people. Please contact us or call 707-942-4200 for more information. Group reservations of three rooms or more must be booked directly with our hospitality team. If you’re interested in arranging private wine and food education experiences, private dining, active travel adventures, or other unforgettable team building exercises, our preferred partners are happy to help. Each business has its own goals, but the foundation of what makes those companies great are the same: passion, inspiration and innovation. Syrendell Systems is a suite of creativity and connectivity workshops designed for the thinkers and doers of your company to enhance the creative core and leverage your own company’s assets: the people and their talents. Collaborate with us to tailor a workshop that catalyzes a new Renaissance for your business. Beau Wine Tours & Limousine Service is the premier tour and luxury transportation service in Napa Valley and Sonoma County. We specialize in private wine tours for both individuals along with corporate groups. We also offer Daily Group tours for individuals in a Mercedes Sprinter Limo. Beau Wine Tours offers full service transportation service, airport transfers, dinner runs, weddings, etc. Our exceptional wine partners can put together the ideal private event to make your group retreat unforgettable. From wine education experiences to wine blending seminars, food & wine pairings, and hands-on harvest vineyard tours or rustic winery picnics…. team building has never been so exhilarating! Call us to consult on what you have in mind so we can pair you with the right winery. 707-942-4200.